I am pleased that you have reached the official web site of the PhD Program on “Modeling and Design of Engineering Systems (MODES)”. This is an interdisciplinary and multidisciplinary program, uniquely designed to promote front edge technology at international level. 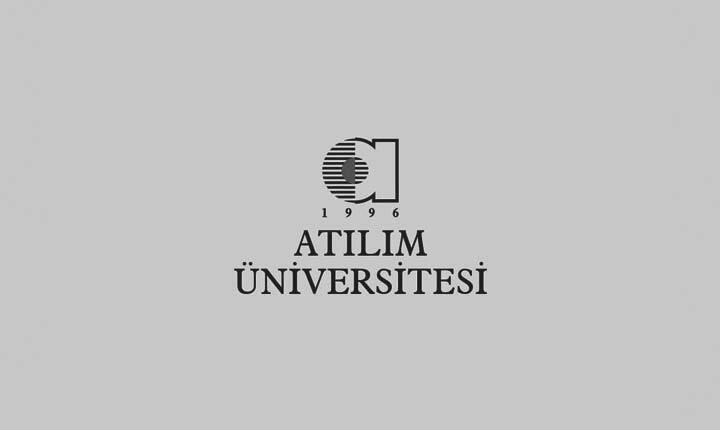 The program is open to both Turkish and international students who are seeking for a well-established research environment with facilities on some specific areas towards advanced research studies. Intimate collaborations are established with research institutions and industry, and further innovative work is promoted. The program is developed as a research based interdisciplinary advanced study with interdisciplinary courses and an advanced research study leading to a Ph. D. thesis. - Provide highly qualified teaching faculty and research experts for universities and research institutions. - Interdisciplinary courses prepare candidates to acquire broad scientific and technological outlook by studying topics in different fields of engineering, science and mathematics. The candidates are intended to have necessary skills and knowledge for interdisciplinary or multidisciplinary research activities. - A strong curriculum supported with elective courses allows candidates to focus and specialize on a selected specific. Please do not hesitate to contact me if you plan to study advanced technology in a beautiful country. Some limited research grants are also available for Turkish and Non-Turkish citizens.